Clark County Fire District 3 has responded to four wildland fires this week, all associated with high winds and dry fuel conditions. 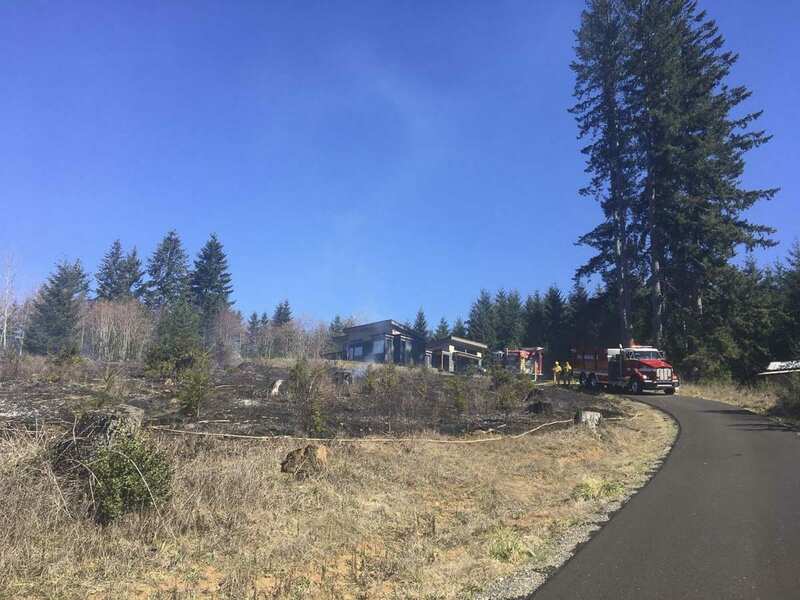 On March 19 at 6:39 p.m., crews responded to 20316 NE 242 Ave. Crews arrived to find a one-acre fire burning in brush fanned by gusting east winds. Two brush units, one engine, one tender, two chief officers, and one DNR overhead responded with a total of 11 personnel. Crews contained and extinguished the fire returning in service at 8:04 p.m. The cause was determined to be a reignited controlled burn. On March 20 at 1:20 a.m., Fire District 3 crews responded to assist Fire District 13. Crews arrived to find a six-acre fire burning in light and medium fuels fanned by gusting east winds. Fire District 3 provided one brush unit, one engine, and one chief officer, with a total of six personnel. Fire District 13, Clark County Fire Rescue, and Fire District 3 crews contained and extinguished the fire returning in service at 5:39 a.m.. The cause is under investigation. On March 20 at 12:29 p.m. crews responded to 17403 NE Horne Rd. Crews to find a two-acre fire burning in grass, stumps and light brush fanned by gusting east winds. One brush unit, one engine, one tender, two chief officers, and one DNR overhead responded with a total of nine personnel. Crews contained and extinguished the fire returning in service at 2:45 p.m. The cause was determined to be controlled burning. 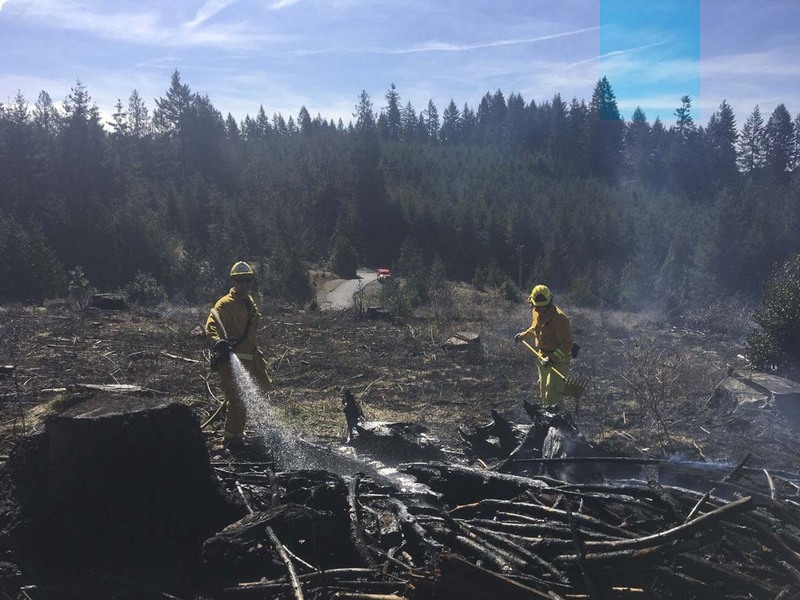 On March 20, Fire District 3 sent one brush unit as part of a Clark County Strike Team to assist with a wildland fire near Cathlamet. Landowners are urged to not burn in windy conditions. It is too windy if trees are swaying, flags are extended, or waves appear on open water. Information provided by Fire District 3.